A beautifully presented three bedroom triple aspect corner house located in the heart of Belgravia offering fantastic entertaining space. The freehold family property, which is presented in good decorative order throughout, benefits from a magnificent roof terrace and spacious open-plan kitchen and reception room. 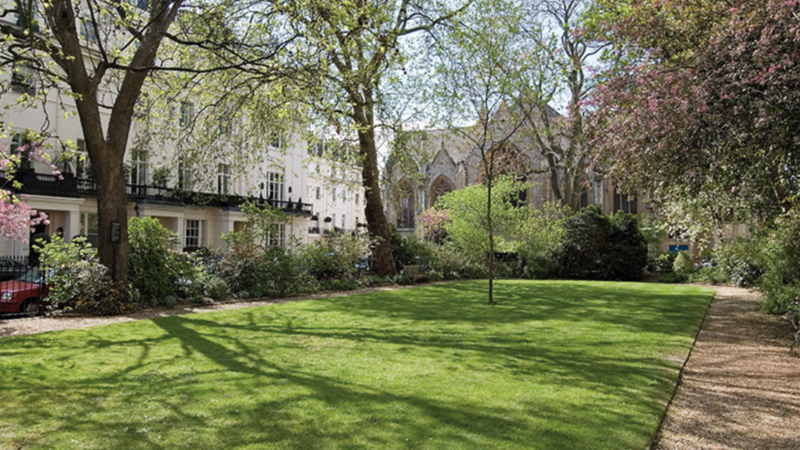 Chester Row is moments away from the boutique shops, restaurants and amenities of Elizabeth Street and Sloane Square with Victoria Station within walking distance.